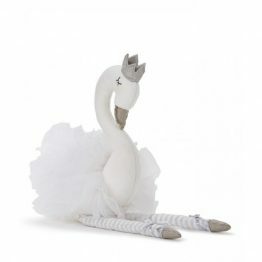 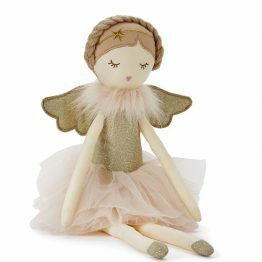 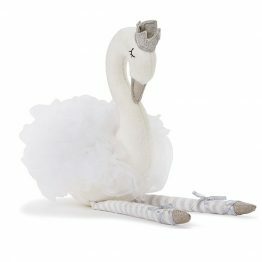 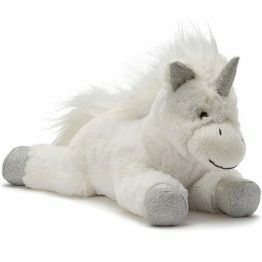 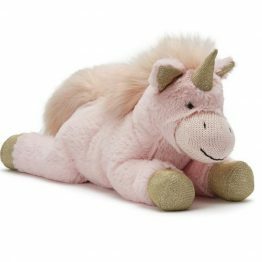 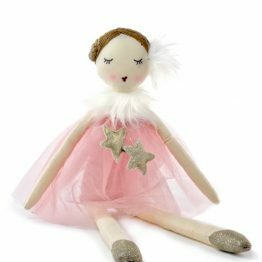 Nana Huchy’s luxurious range of dolls, fairies, swans & unicorns, will make the perfect gift for any young child. 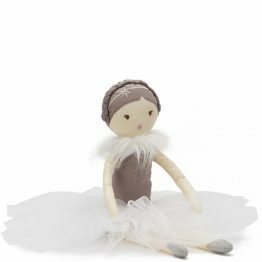 Nana Huchy products embody the elegance of a time gone by and combine it with a fresh, practical purpose. 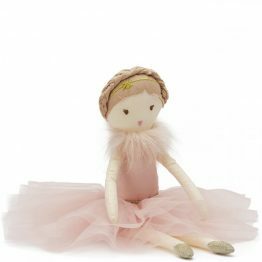 You’ll discover beautiful materials, the colour palette of a child’s imagination and superior quality that reflects the time taken ensuring every piece is meticulously crafted.